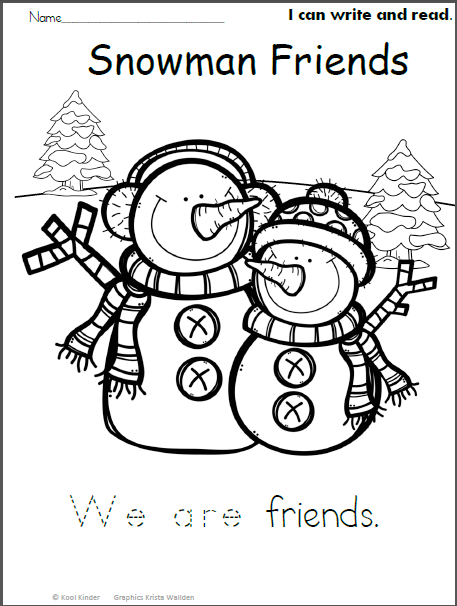 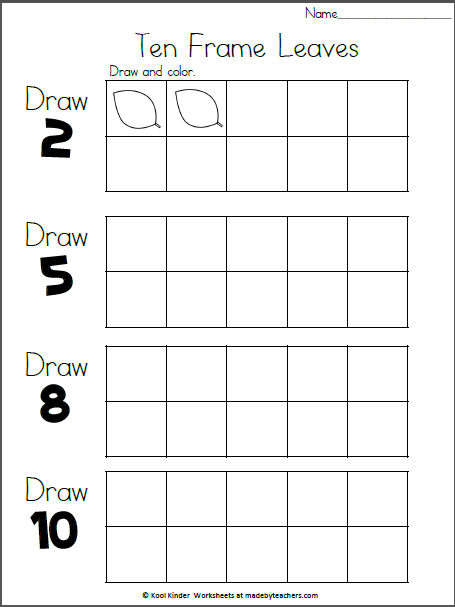 Fall ten frame worksheet for kindergarten. 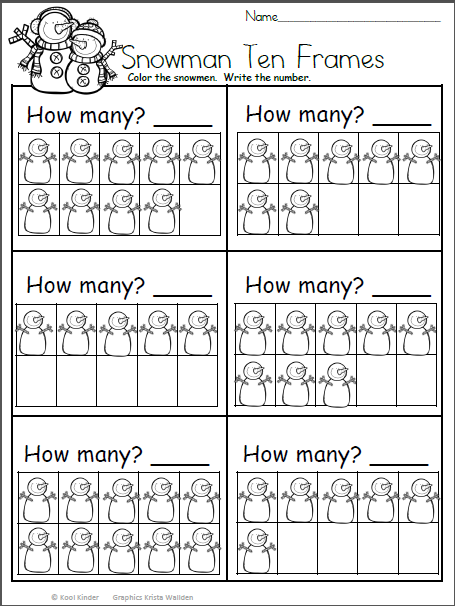 Use this free worksheet to practice number concepts using 10 frames. 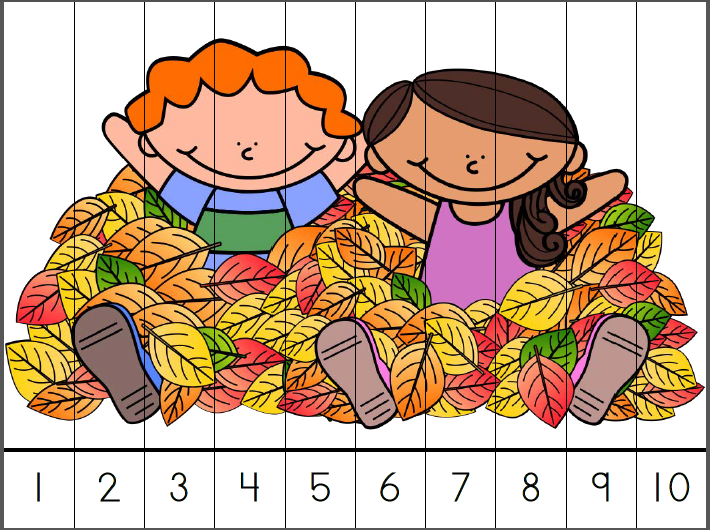 Students draw leaves in each ten frame to show the number.